In this episode we take a look back at the devastating 7.5 Magnitude earthquake that occurred in the country’s highlands region. 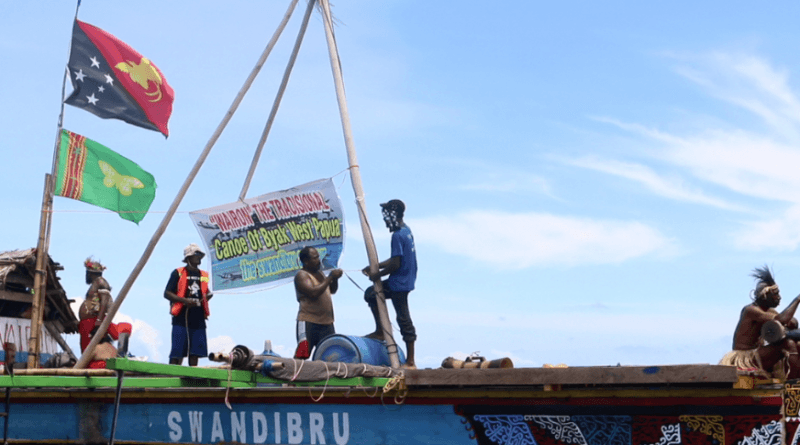 Come with Olsem Wanem as we take you to Mendi, Southern Highlands Province, to feature some of the United Nations agencies that had assisted during the disaster. 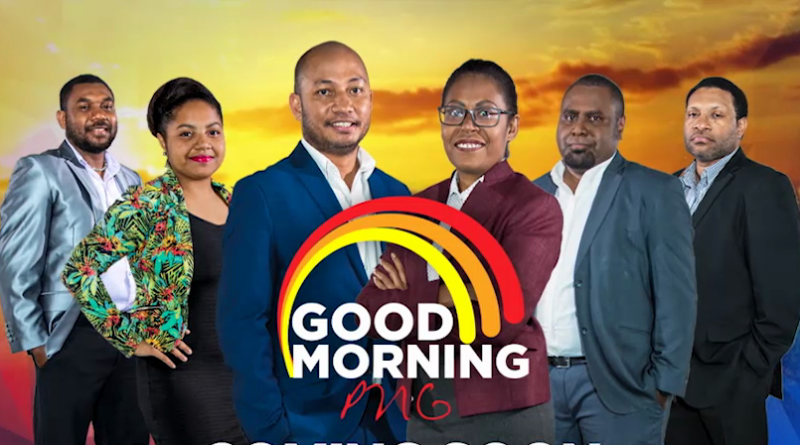 On this first episode of Good Morning PNG, we catch up with Miss Pacific Islands Leoshina Kariha, Music Producer Airileke Ingram, and catch a glimpse of our Deputy Prime Minister like you’ve never seen him before. 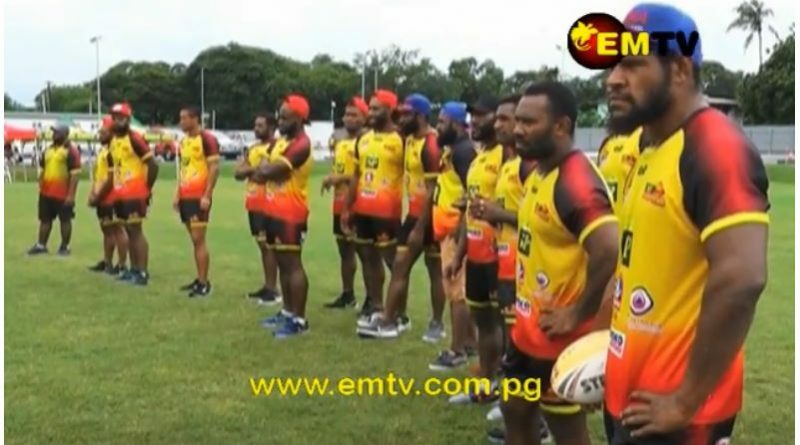 We take a look at how the Organisers of the New Guinea Island Kumul Petroleum NSL conference and the people of West New Brian embraced the country’s top football competition with high regard for the first time, when it was first played in Kimbe last weekend. 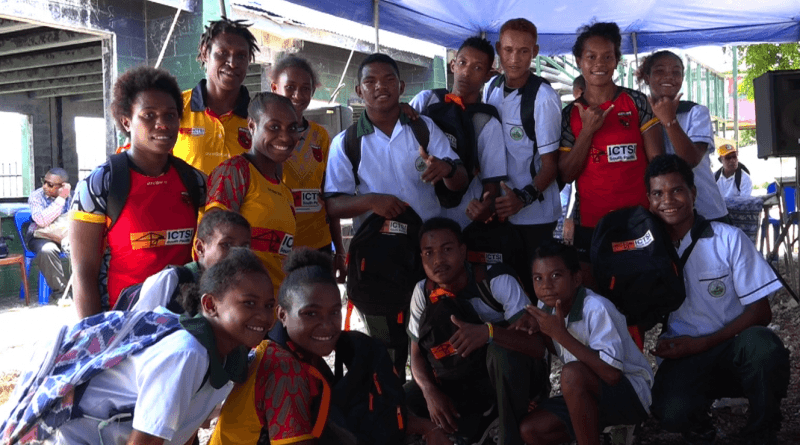 THE KPHL NEW GUINEA ISLANDS NSL CONFERENCE READY TO START COMPETITION | BSP SCHOOL CRICKET LAUNCH | FENCING PNG | ROAD TO SAMOA 2019 | WUSHU KUNG FU | TAHINA BOOTH SIGNS DEAL WITH SECOND TIER TEAM IN THE WNRL. 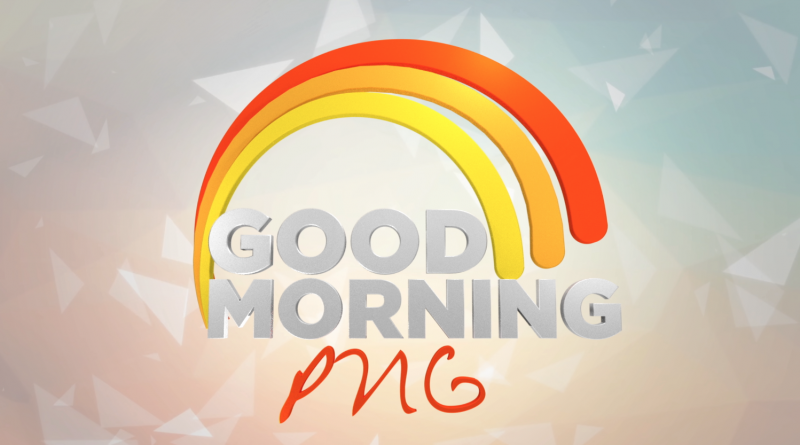 This episode features the journey and the plight of the West Papuans reaching out to its closest neighbor and brother, Papua New Guinea. 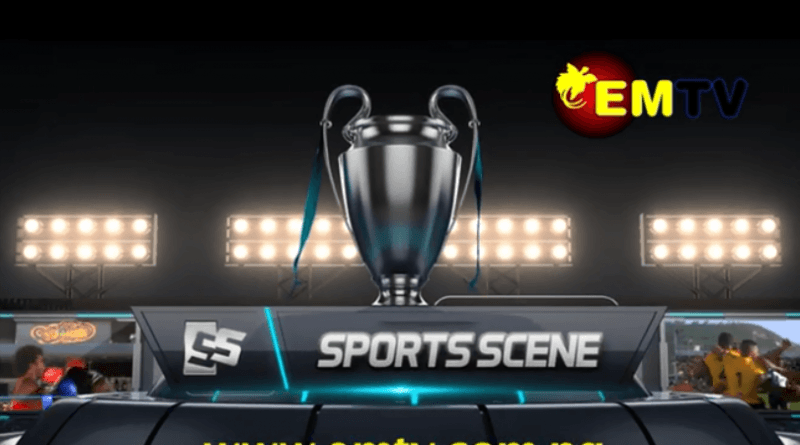 On this first episode of Sports Scene for 2019, we feature the Kumul Petroleum Holdings Limited National Soccer League. The new season is here! 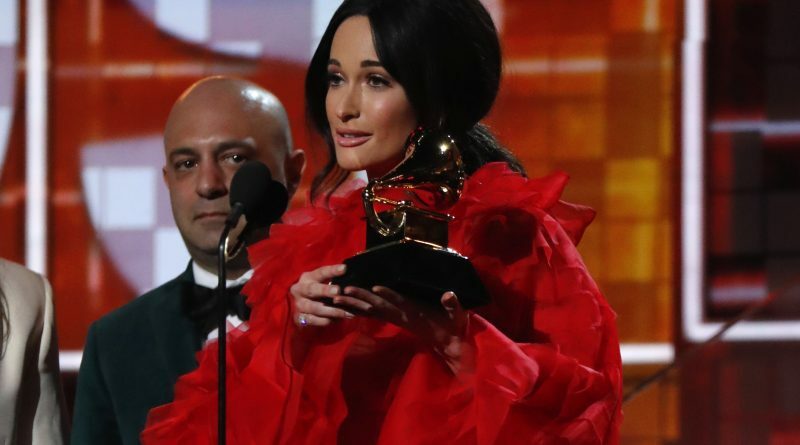 Haus & Home season 19, Episode 1. 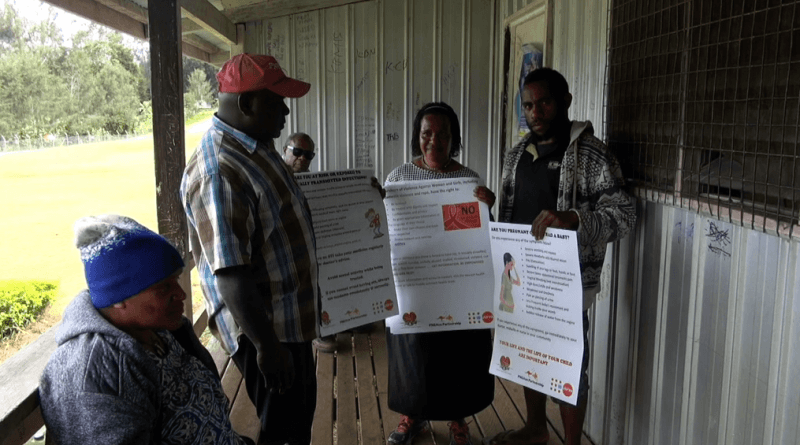 In this episode, we feature the level of assistance United Nation’s Population Fund has provided in partnership with different stakeholders to women in the Southern Highlands Province. 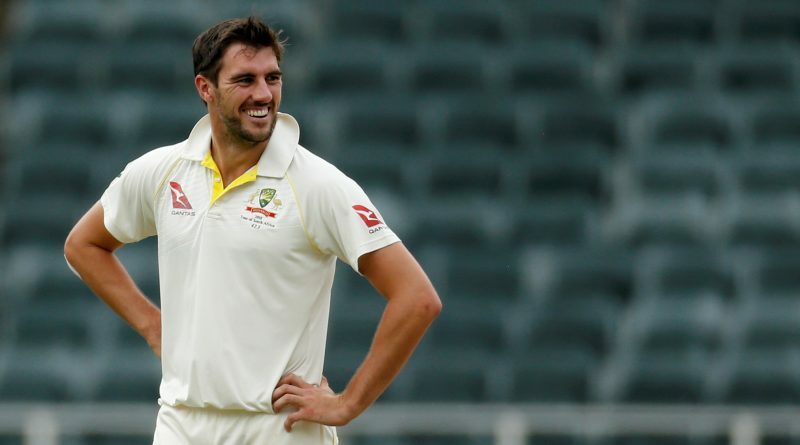 In the bleakest of years for Australian cricket, fast bowler Pat Cummins has been a beacon of hope, answering the nation’s call for leaders to emerge during the ball-tampering exile of Steve Smith and David Warner.